COFFEINO is a must-have at your event. 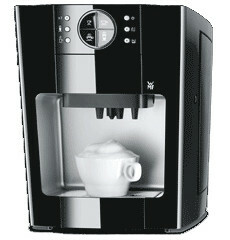 It makes Cappuccino, Latte Macchiato, black coffee with foamed milk or simply hot water for tea. 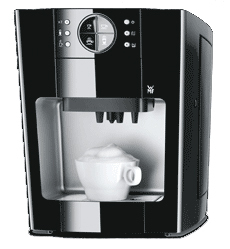 Could this be any better than to impress your colleagues and clients with a relaxing coffee break in between?